Dr. Bjorck, in an essay on FULLER studio reflecting on his mother’s illness. Jeff Bjorck is a professor of psychology who has served on the faculty since 1990. His current research efforts address religious support and religious coping in adolescents, as well as in adults from various ethnocultural and faith backgrounds. He also has interest in the effects of illusory control and unrealistic optimism. Bjorck is an active member of the American Psychological Association, California Psychological Association, and the Society for the Scientific Study of Religion. 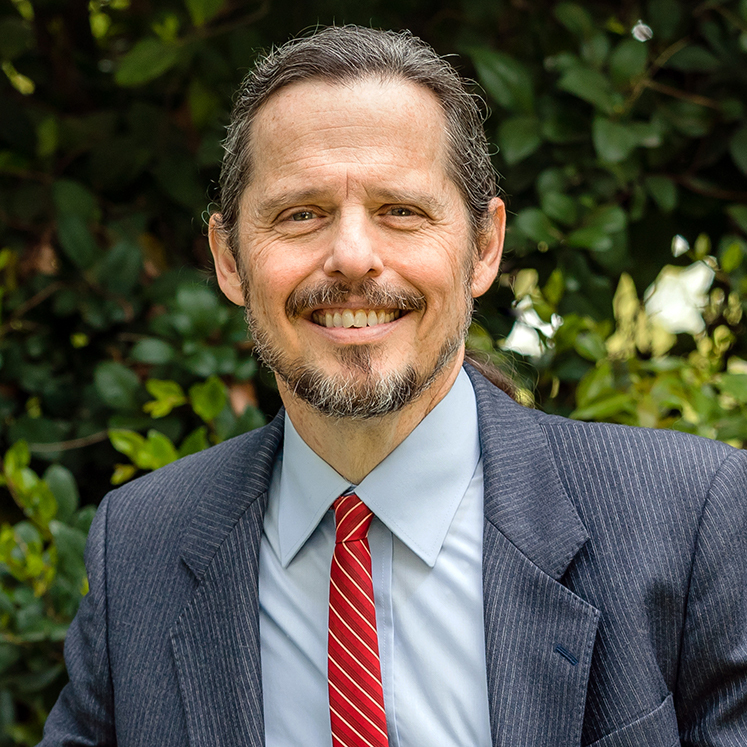 He occasionally serves as a reviewer for Psychology of Religion and Spirituality and the Journal for the Scientific Study of Religion, and he serves on the editorial board of the International Journal for the Psychology of Religion. 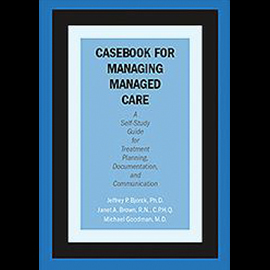 In addition to authoring numerous research journal articles on stress, coping, faith, and adjustment, he has also written Casebook for Managing Managed Care: A Self-Study Guide for Treatment Planning, Documentation, and Communication (2000), with J. A. Brown and M. Goodman. In addition, Dr. Bjorck is a licensed clinical psychologist in private practice. Bjorck also serves as a board member for Lifewater International, a faith-based development organization focused on empowering people in developing countries to access and maintain sustainable safe water, hygiene, and sanitation resources. Download Dr. Bjorck’s CV, which includes a list of his current publications, here. 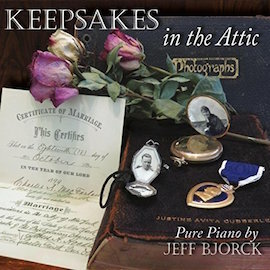 Dr. Bjork is also an accomplished pianist and composer. You can find all his music at Pure Piano.